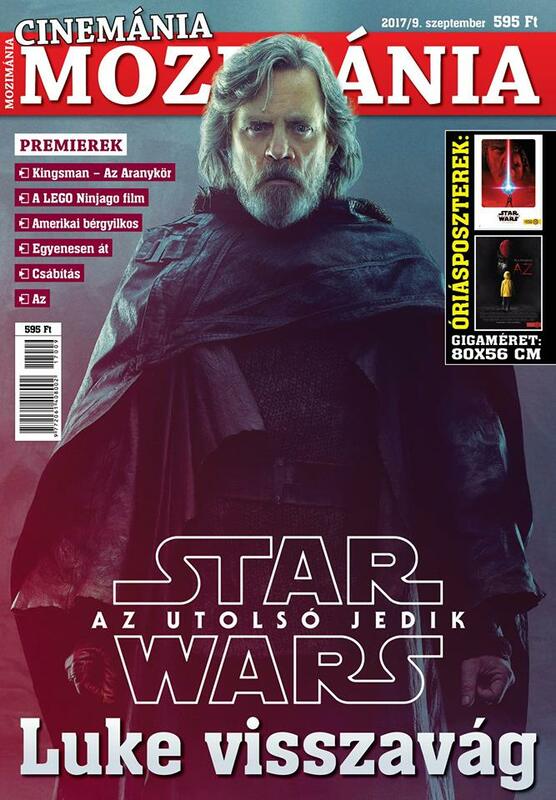 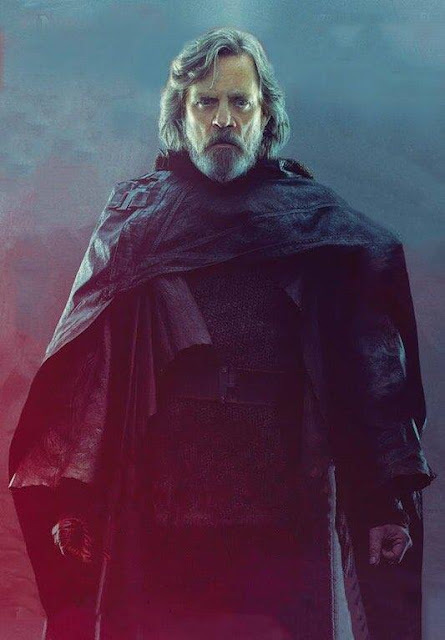 In lead up to Star Wars: The Force Awakens a few years back, it seemed everyone was asking the same question: "Where's Luke?". 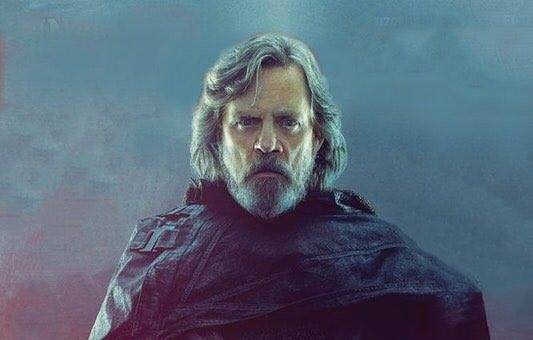 Now, with The Last Jedi just a few months away, Luke Skywalker can't stay hidden anymore. December 15th can't get here soon enough!